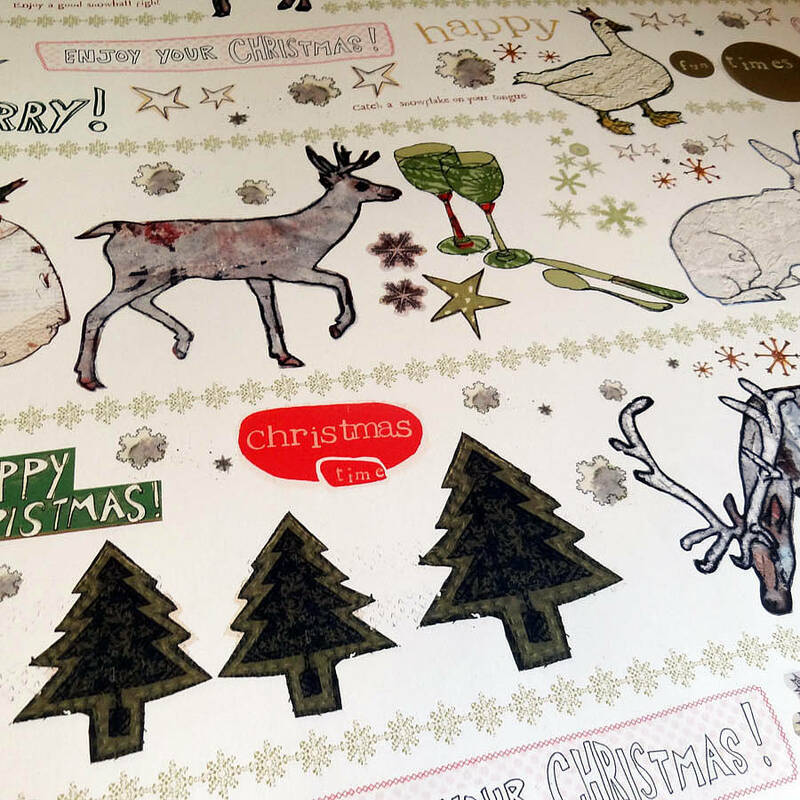 Unique sheets of recycled Christmas wrapping paper. 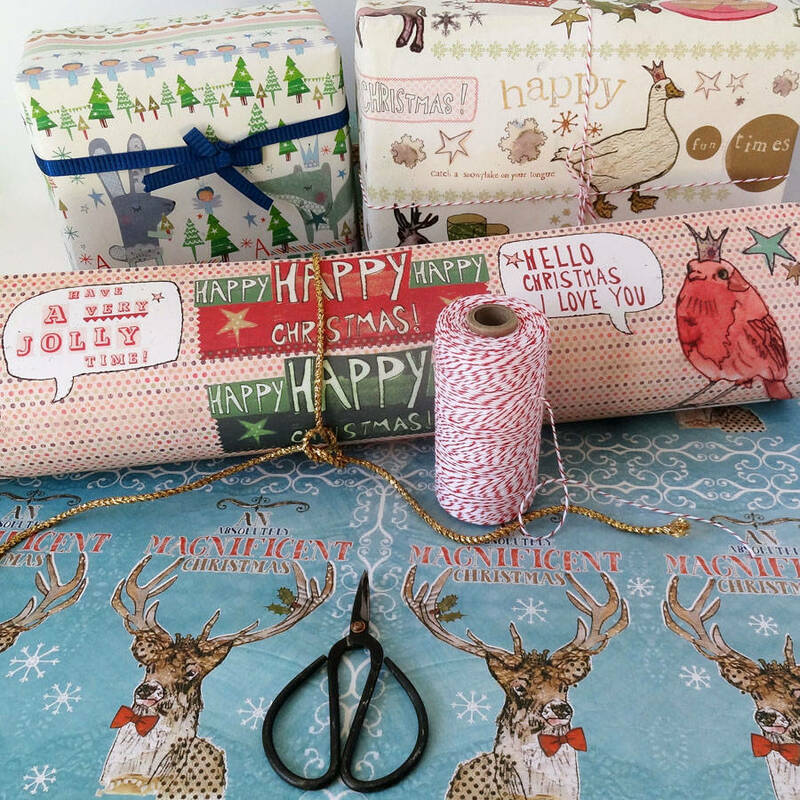 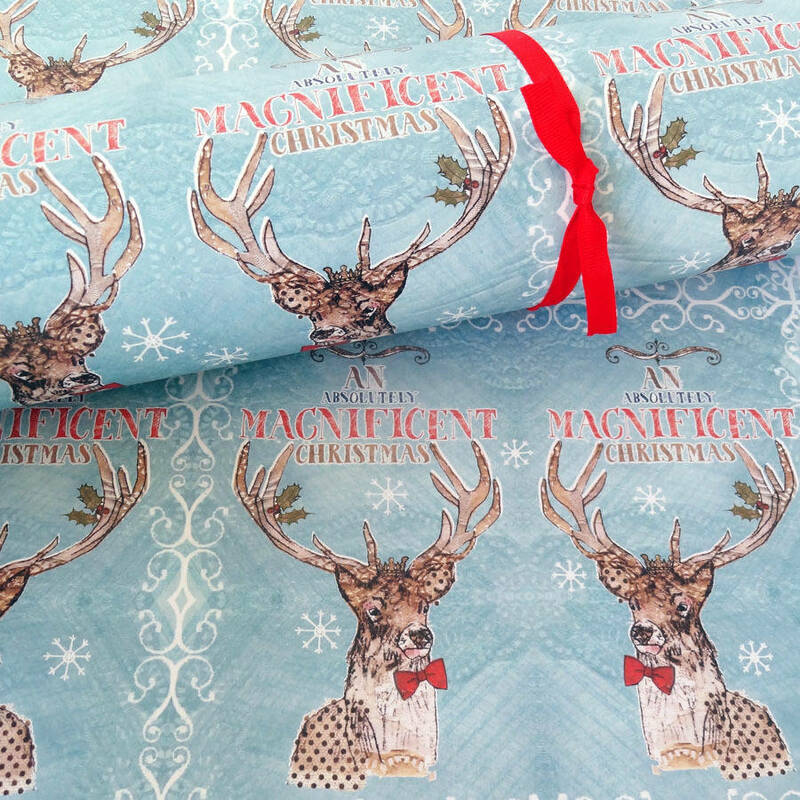 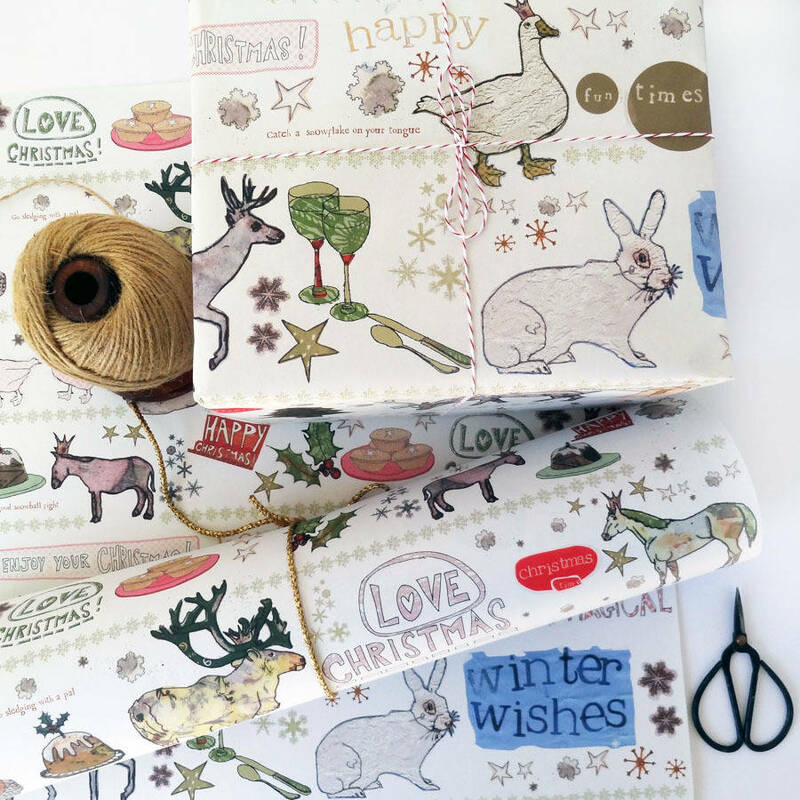 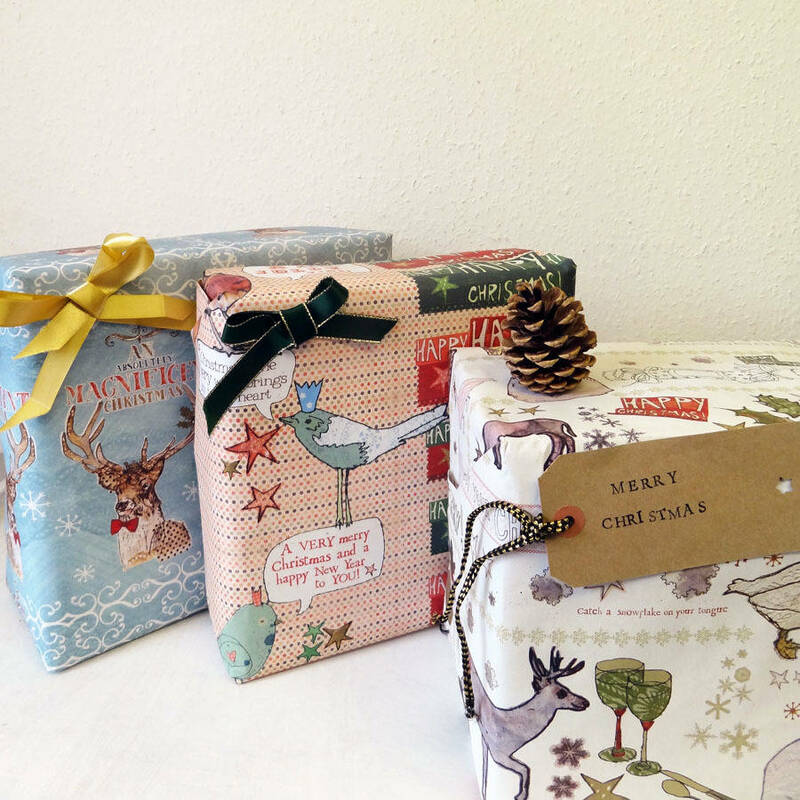 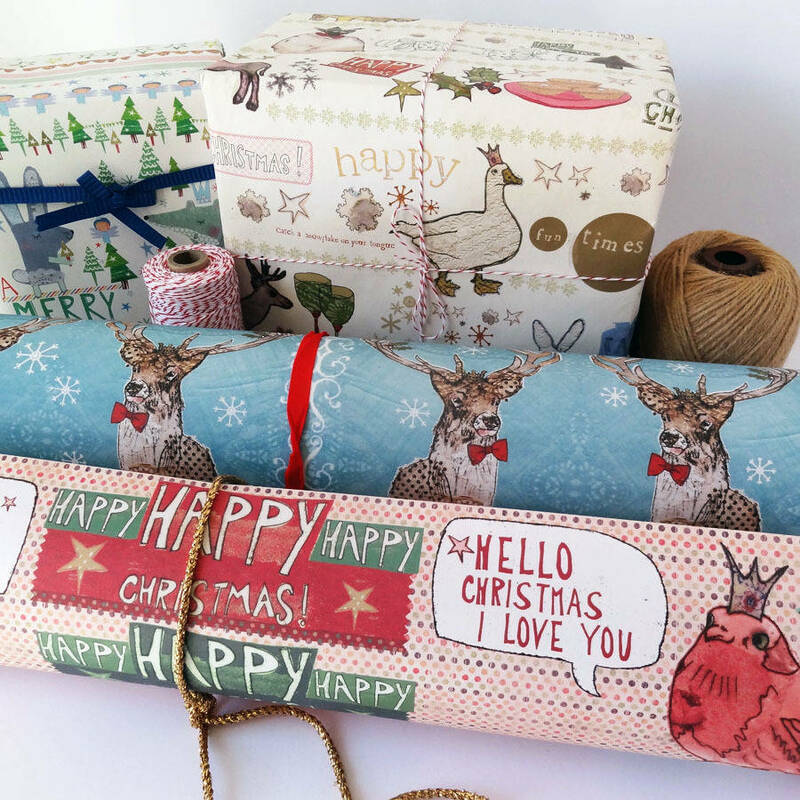 Wrap all your presents in style with our lovely Christmas wrapping paper, designed and printed in England on 100% recycled paper, using vegetable based inks and renewable energy. 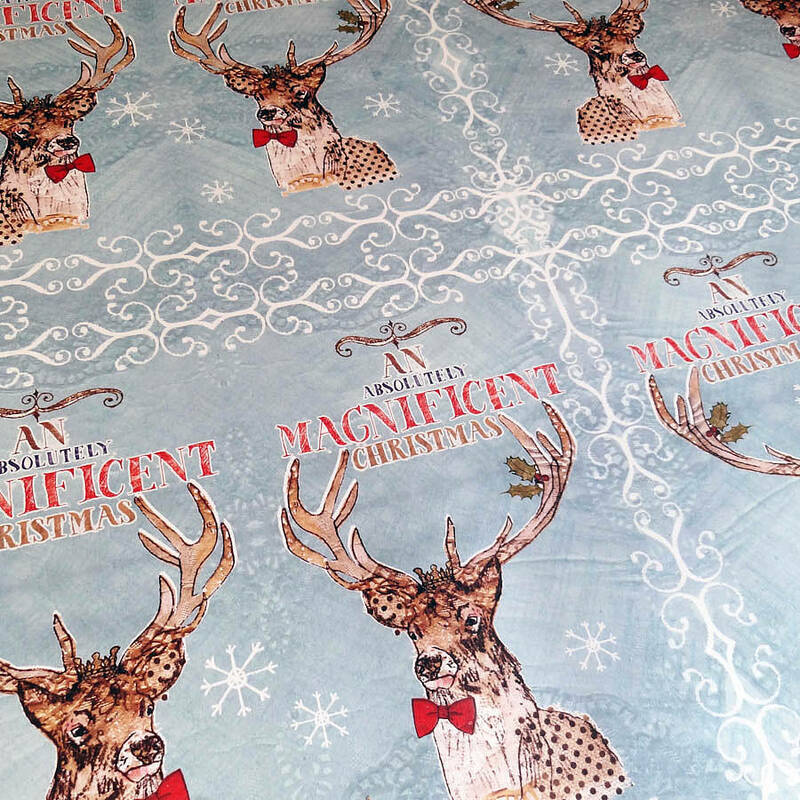 Each pack comes with 3 folded sheets. This product is dispatched to you by Alice Palace.